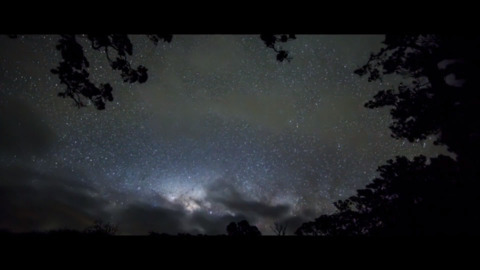 As Matariki starts to gather in the sky we take a look at the youngest star of the pack, Hiwa-i-te-Rangi. Associate Professor Dr Rangi Mataamua says the star holds a lot of mana as it carries people's aspirations. 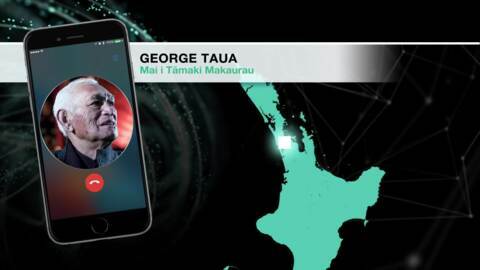 Māori astronomer and Associate Professor at the University of Waikato, Dr Rangi Mataamua, wants to realign the current Māori names of the week and months of the mainstream calendar by going back to the original Māori names. 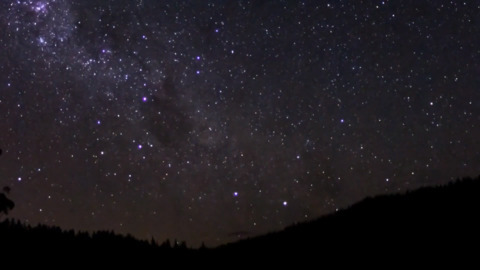 Labour MP Paul Eagle is leading the charge to have Matariki recognised as a public holiday and it could be possible given the review of the Holidays Act. 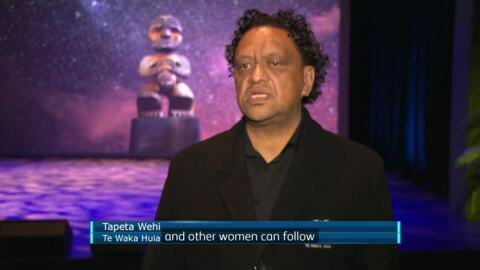 Distinguished Kapa Haka groups Waka Huia and Waihirere held a special performance as part of The Matariki Festival, marking 125 years of women's suffrage in New Zealand at Te Taumata Kapa Haka - Wahine Toa at the ASB Waterfront Theatre in Auckland. The groups will perform at 1pm and 7pm at the ASB Waterfront, in celebration of Matariki and 125 years of women's suffrage. 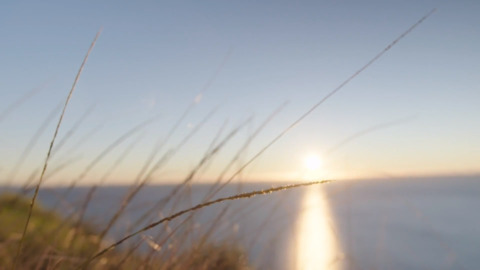 Lesleigh Ricardi is doing her part to teach others about the Māori culture by organising Matariki celebrations in the workplace. 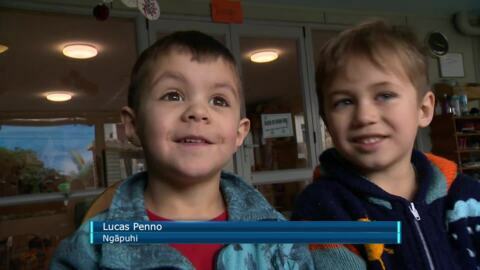 Tāmaki Makaurau kicked off its Matariki celebrations with a mass haka over the weekend. 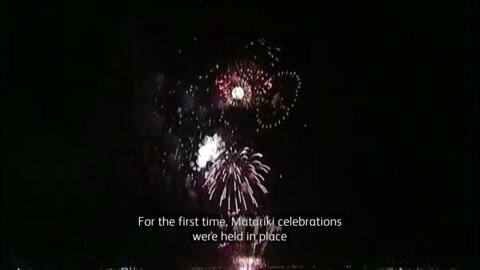 Te Mata o Rehua Maramataka is a new Māori lunar calendar on display in South Auckland. 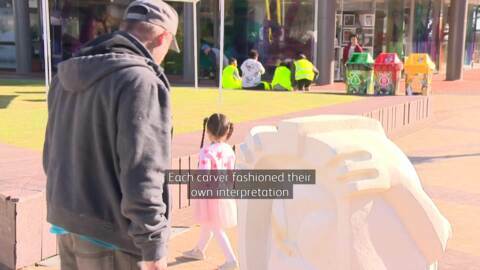 12 sculptures by 10 local carvers including rough sleepers have been created to celebrate the Māori New Year. Tāmaki Makaurau kicks off its Matariki Festival with two events this weekend; a Harbour Bridge lights show and dawn karakia where a mass haka is expected to take place.